It’s a StudyBed Christmas in Manchester this weekend. 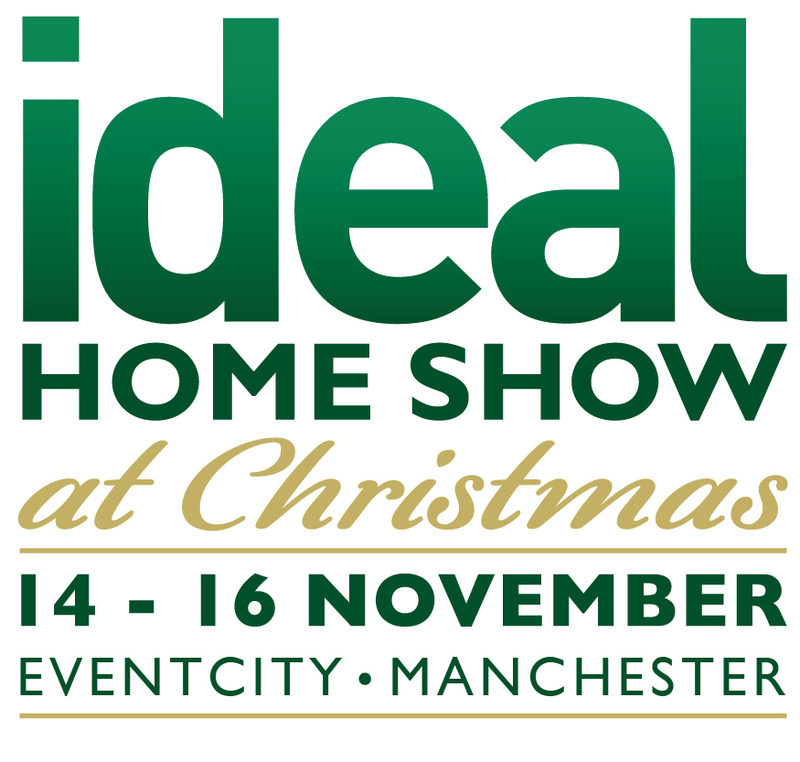 We are excited to announce we are returning to Manchester again this week to exhibit at the festive Ideal Home Show Christmas at Event City. 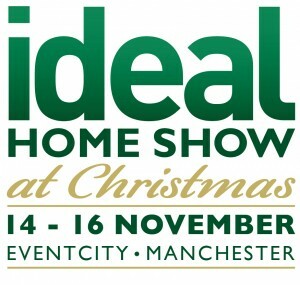 The show is the ultimate shopping experience, where you can find everything on your Christmas list all under one roof, including the perfect sleeping solution for your guests this year. We will have two StudyBed’s with us, a single and double. We will be available to answer any questions you may have about the amazing space saving StudyBed and demonstrate what can be achieved in small spaces. And if you order before the end of November, we should be able to deliver and install your StudyBed before Christmas if you wish. Get 10% off with our code EXHXM14*. *Promotional code gives 10% off the advanced rate (all tickets £15). Tickets must be booked in advance. A £1.70 transaction fee applies. Children aged 15 and under go free when accompanied by a paying adult.